Steve Ricker has been selected as one of the 20 finalists in central Ohio for the Jefferson Award. 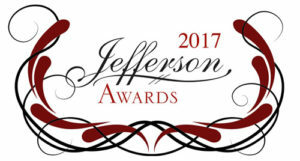 The 2017 Jefferson Awards are presented by WBNS-10TV, Schoedinger Funeral and Cremation Services, and Lifeline of Ohio to recognize individuals who do extraordinary things in their community without expecting anything in return. Jacqueline Kennedy Onassis and Senator Robert Taft, Jr., of Ohio created the national Jefferson Awards in 1972 to highlight the works of unsung heroes. Television stations and newspapers across the country tell the positive stories about these volunteers and motivate individual responsibility for civic and neighborhood improvement. For 25 years Steve has been teaching adults, children, and veterans the skills needed to participate in adaptive sports. He got involved with adaptive snow skiing in the 1980’s in upstate New York. 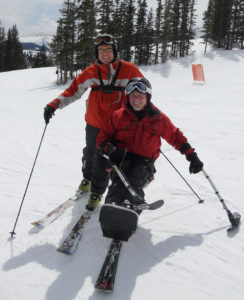 An avid skier and instructor, Steve signed up to volunteer to teach blind people how to snow ski. The instructor at the time was a 65-year old man who was blind himself.  “The experience was life-changing, and I knew when we moved to Columbus I had to start an organization to help people experience the freedom of participating in adaptive sports,” said Ricker. In 1992, he co-founded TAASC – an organization that has helped thousands of individuals and families live healthier and happier lives. Steve was selected from a field of 157 nominations from all over central Ohio. Judges selected the 20 individuals who best represent the spirit of volunteerism and community service. These finalists will be honored at a private, invitation-only ceremony on Thursday, April 6. At that time the five 2017 winners will be presented. Thank you so much. My brother has been a spared quadriplegic with gross motor movement since 1983. He looks for opportunities to be as independent as possible. He began skiing about 4 years ago and for awhile that was all he talked about. I am so grateful for everything Steve Ricker and his organization does to help others less fortunate. Just being able to do something without limitation makes a huge difference in someone with a physical disability and fosters confidence to try other healthy risks. I think you are very deserving of this honor. Best to you always and thank you for your compassion.